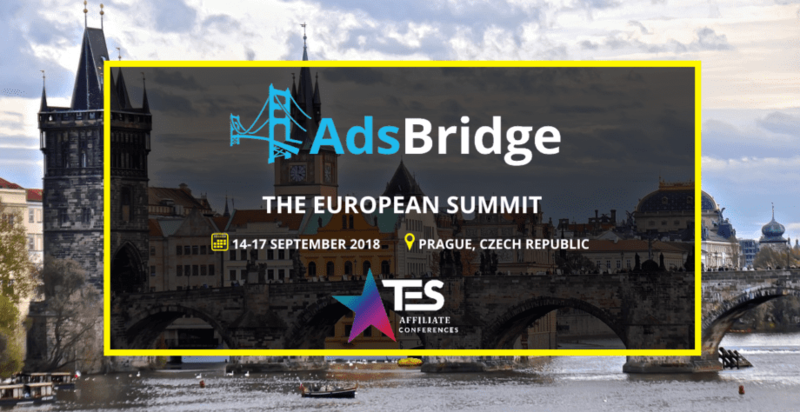 We are ready to announce some pleasant news – AdsBridge is visiting THE EUROPEAN SUMMIT, a 3-day conference on 14-17th September in a beautiful city of Prague. TES 2018 invites both newbies and experts to the digital marketing field, e-commerce, as well as everyone who is just curious. THE EUROPEAN SUMMIT is the place where publishers, advertisers, media buyers, affiliates and partners from more than 60 countries will meet each other. More than 100 speakers are going to share their knowledge with participants and inspire with great ideas. 3 busy days, new contacts, plenty of information and surely lots of communication. We will be happy to meet you there! Don’t be shy, come say hi! 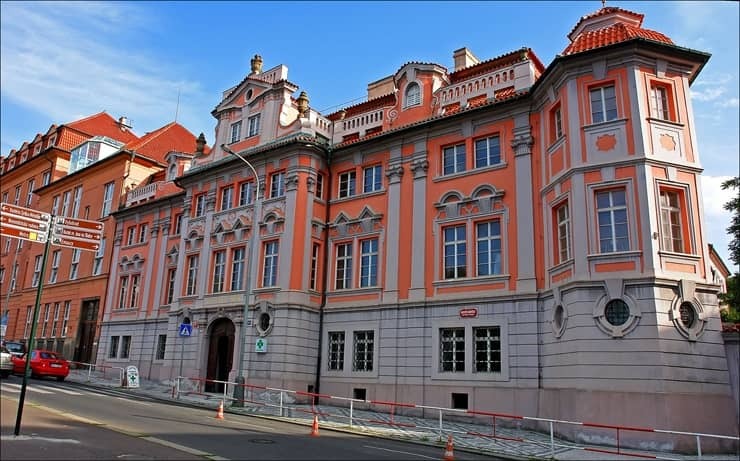 Since the event is going to be in Prague, we have prepared a few interesting facts about it. 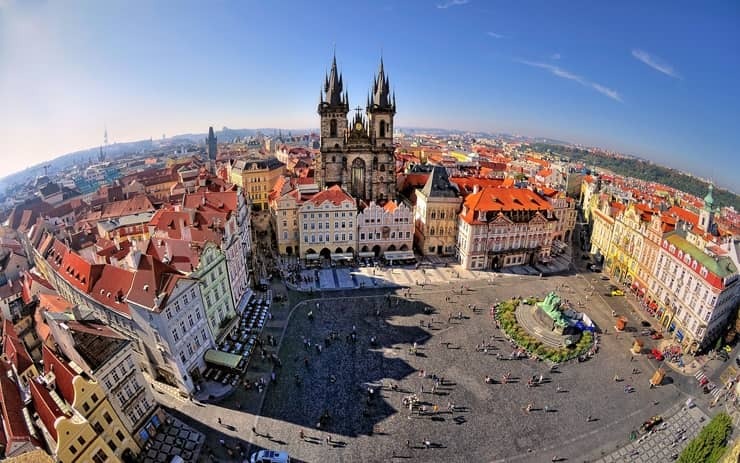 The capital of Czech Republic is known as the city of lovers, because over 40% tourists who come here eventually get married! 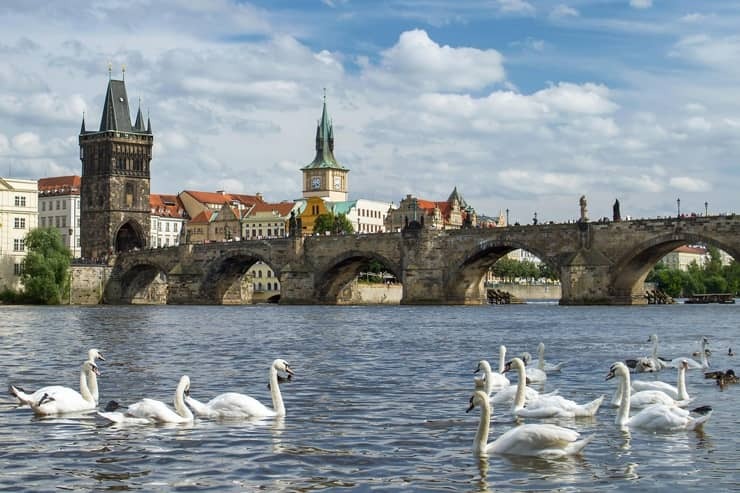 Charles Bridge is one of the most popular places to have a walk there with a very mysterious history. According to the legend, in order to build it, the architects had to make the deal with the devil himself. The office building is called ‘’The Dancing House’’ has a very unique architectural structure, its shape and construction gives an impression that it dances in the rhythm of waltz. There is an opinion that the architects were a couple of dancers. A legendary place is a house of Dr. Faust, who allegedly sold his soul to Satan. 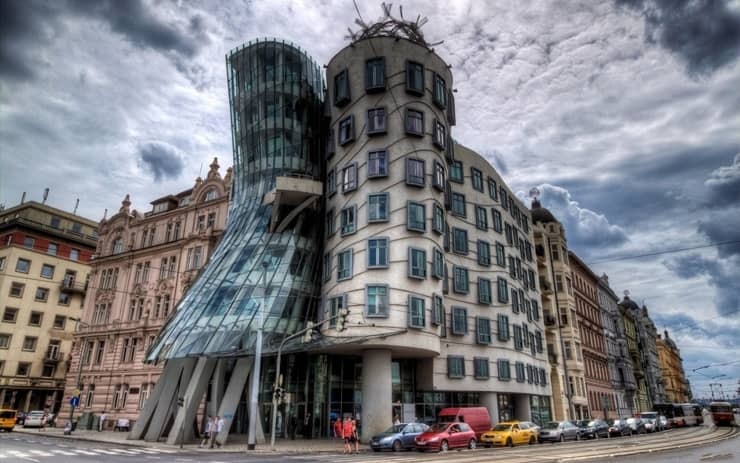 This building is very unique so if you’re in Prague you have to visit it. 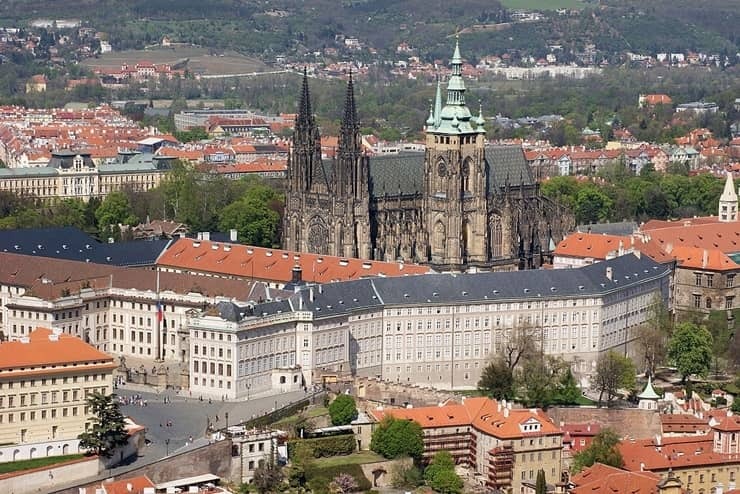 Prague Castle, located in the city, is one the largest in the area and also one of the best-preserved castles in world!